Sonya Mazumdar, the founder of EarthSync (a cross-cultural artistic collaborator), is playing the numbers game. With140 animation films from 40 countries to be screened over three days a�� she has our attention. The second edition of the IndiEarth Animation Film Festival, which kicks off today, is part of an ongoing initiative to reach non-mainstream films to audiences. a�?Our animation filmmakers do really well abroad, winning many awards. But we dona��t have a real home-grown film festival. So we tested waters last year with a small one (screening around 35 films) and it ran to full houses,a�? 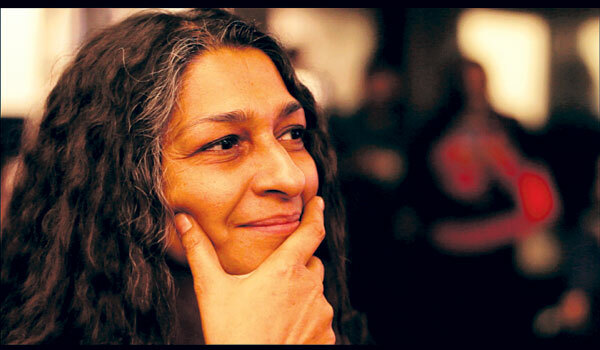 begins Mazumdar, adding how, at the IndiEarth XChange held later the same year, students and the general public filled the animation-related workshops, convincing her there was an audience out there. The festival also aims at breaking the myth that a�?cartoonsa�� (as many still call them) are just for children. In fact, many of the films to be screened are strictly adult fare. a�?This is an art form that connects with audiences of all ages. I also feel it allows out-of-the-box concepts to be communicated bettera��perhaps by its nature of being almost real but not quite, so people look at it with more of an open mind,a�? she says, admitting that with 300 applications, curating the festival was a tough job. a�?First came hours of watching, then we tried to find the right balance, keeping in mind perspective, story, technique and artistry. You can expect a good mix of well-known names and amateurs, as we wanted to keep it really varied and showcase as many different styles as possible,a�? she assures. And from five minute shorts to full length features, it covers the whole gamut. Since upgrading skills is also a big part of the festival, Mazumdar informs that there will be two masterclasses by Gitanjali Rao, a�?arguably one of the best animators in the countrya�?, besides a Skype conversation with renowned German animator, Thomas Meyer-Hermann (whose award winning film, The Creation, will also be screened). a�?I am a great believer in dialogues, as there are always things to learn from other cultures. This will also spread awareness and help in our goal to provide more platforms for animation,a�? she concludes.